Chennai Super Kings (CSK) top-order batsman Suresh Raina became the first player to complete 5000 runs in the Indian Premier League. He achieved the feat during IPL 2019 season opener between Chennai Super Kings and Royal Challengers Bangalore. The left-handed batsman needed 15 more runs before the start of the match to complete the milestone and in the ninth over of CSK’s chase he crossed the milestone. CSK vs RCB IPL 2019 Highlights. Raina took 177 matches, 173 innings, to complete the 5000 runs in IPL. Apart from Super Kings, Raina has represented now-discarded Gujarat Lions as well. Raina is closely followed by RCB skipper Virat Kohli, who is second on the list with 4954 runs. Kohli has played 164 IPL matches, 156 innings. 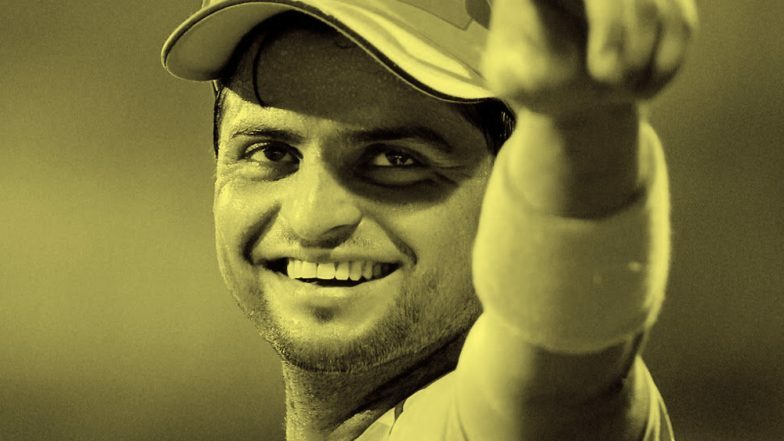 Raina has been a proven match-winner and backbone of Super Kings’ batting over the years. The left-hander averages over 30 and has 35 half-centuries against his name. Besides the half-centuries, Raina has one century against his name. IPL 2019 Schedule in PDF: Download VIVO Indian Premier League 12 Full Timetable With Fixtures, Matches, Team and Venue Details. Mumbai Indians captain Rohit Sharma is third on the list of most runs in IPL with 4493 runs from 173 matches. Last season, Kohli and Raina overtook each other few times, but it was the CSK batsman who eventually stayed on top. And now becomes first to 5000 runs. Meanwhile, IPL 2019 opened with defending champions CSK hosting RCB at home. CSK spinners led by Imran Tahir and Harbhajan Singh dominated the proceedings after the home side opted to bowl first. The spin duo picked three wickets each and helped CSK bundled out RCB for just 70 runs.